​that schools across Europe and in the wider world can use. At the moment we know that many more boys than girls are interested in STEM subjects and in going on to STEM subjects in higher education and in their careers. 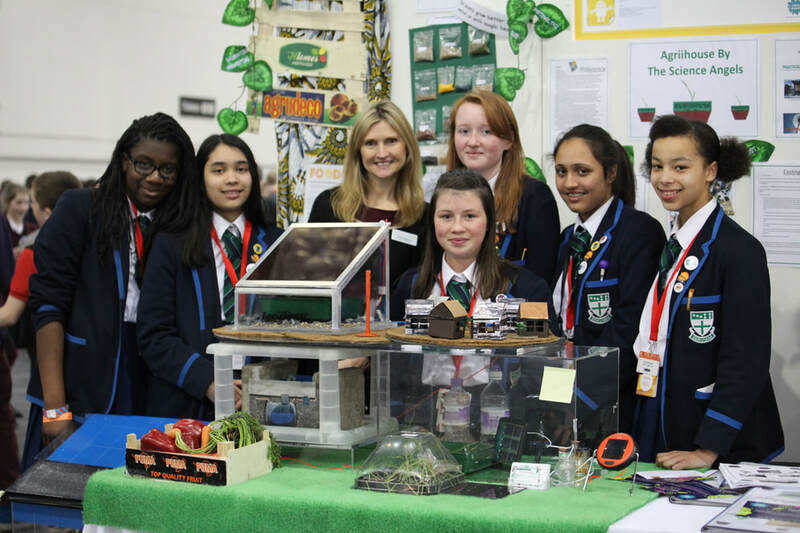 We also know that an area of STEM that particularly interests girls is when STEM skills are used to improve the lives of others, including those in the developing world. That is why the project is focussed on a number of global issues and ways in which STEM based skills can be used to help lift people out of poverty. For the first year the project concentrated on the Global STEM Challenges and the project's schools had a big role to play in making this year a success.